Before he was born, his mother performed and toured the country as a singer, and as a youngster it was common place for him to hear his mother singing in the house. His mother would say he was talentless and that he should 'move to the gyal dem'. By the time he was in his mid teens, Greenidge had already attracted a management team, and released a single, "Falling". 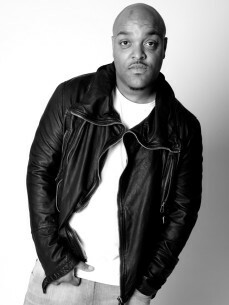 During his teens, Donae’o put out a few singles, most notably "Falling" and "Bounce". Both made an impact on the underground, with "Bounce" winning an award for Best Live P.A. at the People’s Choice Awards in 2003. In November 2007, Donae'o started to promote "Devil in a Blue Dress", and released it on white label the following February. The song's success earned him a coveted spot at the 2008 Glastonbury Festival. His follow-up single, "African Warrior", certified Donae'o as an up-and-coming name in UK music.